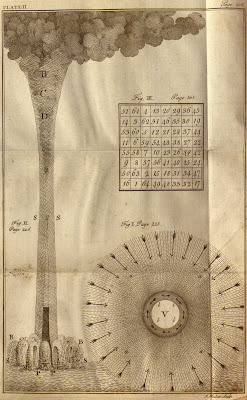 Originally published as a series of pamphlets in 1751, the first collected edition of Experiments and Observations on Electricity Made at Philadelphia in America by Benjamin Franklin was the fourth publication of his groundbreaking experiments in this field. It is clear that the work was written with the intention of conferring with like scientists working overseas, not of publishing its findings. The original publisher of Franklin’s experiments was one such colleague, an English Quaker named Peter Collinson, who produced the pamphlets “without waiting for the ingenious author’s permission so to do,” as he wrote in the preface to the first edition. Collinson explained that he published the work because it would be an “injustice to the public, to confine [the letters] solely to the limits of a private acquaintance.” The collected one-volume edition was the first published with the consent of Franklin and was edited, revised, and expanded by him. One of these rare first collected editions is currently housed in Brandeis University’s Special Collections, part of the Bern Dibner Collection on the History of Science. The title Experiments and Observations on Electricity Made at Philadelphia in America may give the impression that the book is solely an exploration of Franklin’s work with electricity. 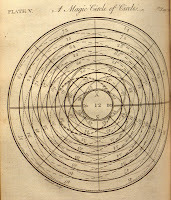 In fact, the book covers an assortment of topics, including mathematics, natural phenomena (such as theories on the source of aurora borealis, hurricanes, and shooting stars), economics, population growth, and the 1752 outbreak of smallpox in Boston. The book also evinces some of the iconic Franklin wit and charm celebrated in American folklore, most evident in the correspondence to a “Miss S–n” (Miss Stephenson) whose letters ar e the most familiar and affectionate in style (“Adieu, my little philosopher”). Even Franklin’s affinity for turkeys comes out in the book—although there is also mention of an experiment in which Franklin delivered an electrical shock to a turkey, finding as a result that turkeys killed by this method “eat uncommonly tender.” In the process of this experiment, Franklin inadvertently discovered, from personal experience, that a human could withstand a higher-voltage electrical sho ck than he had previously thought. 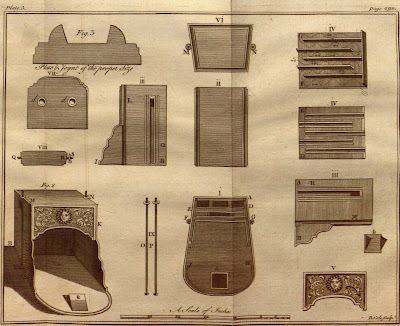 It was in this book that Franklin published some of his most famous discoveries and inventions, such as the Franklin stove and the experiment with the key and kite. The presentation of Franklin’s experiments with electricity in the form of correspondence gives the reader insight into more than just the details of his experimentation; it reveals the course that led to his status as the first internationally known American scientist. 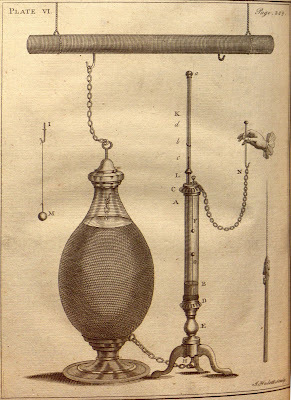 The letters begin with Franklin’s humble thanks to Collinson for the equipment that allowed him to begin his experiments: “your kind present of an electric tube, with directions for using it, has put several of us on making electrical experiments, in which we have observed some particular ph aenomena [sic] that we look upon to be new. I shall, therefore communicate them to you in my next, though possibly they may not be new to you, as among the numbers daily employed in those experiments on your side the water, ’tis probable some one or other has hit on the same observations.” While Franklin supposes in these early letters that his discoveries have long since been known to and accepted as truth by European scientists, it becomes clear throughout the detailed letters that Franklin was not lagging behind Europeans working in the same field but was rather at the forefront, influencing their experiments. 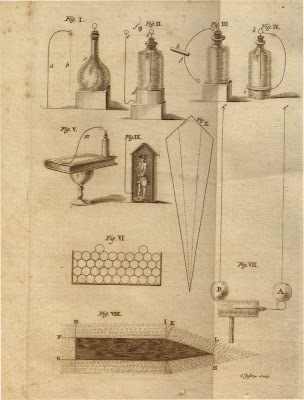 Franklin includes a letter informing Collinson that his experiments were recreated—at the request of King Louis XVI—by French admirers of Franklin’s work. What starts as the unassuming account of a lay scientist ends with Franklin’s acceptance into the scientific intelligentsia.